•	A copy of the loan agreement that the person receiving the credit intents to sign. 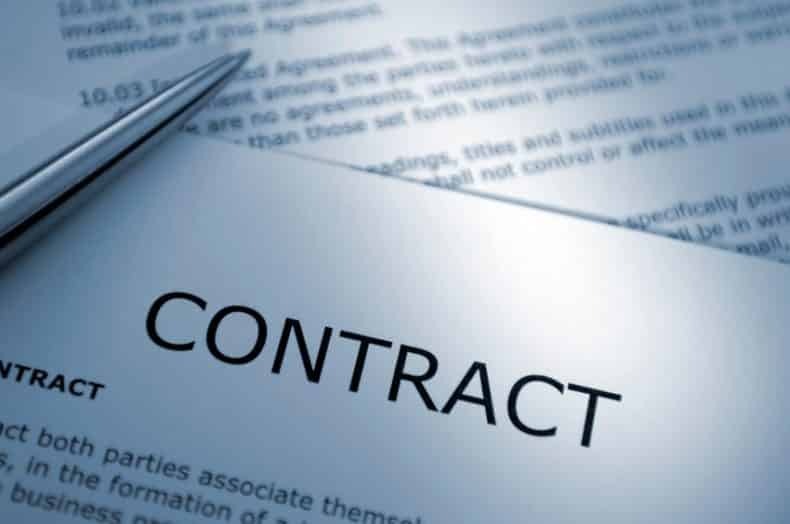 •	A thorough outline of what is expected of the guarantor as part of the agreement. •	If the debtor is a business owner, it is important to be aware of the strengths and weaknesses of their business in order to determine whether or not it is likely to earn back the funds owed under the credit agreement. Potential guarantors would likely benefit from having an accountant examine the financial records and history of the prospective debtor. 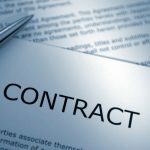 Guarantors are able to negotiate limits to any guarantee they are willing to supply on behalf of the debtor, including in terms of both the amount of funds they are willing to offer as part of the arrangement as well as the timeframe for their guarantee. It is a good idea to specify a limit to your guarantee, for example, informing the other parties that you are willing to guarantee the loan amount and interest only, and not any future advances or loans made as part of the arrangement. Recording these details in writing assists in enforcing your rights should a dispute occur. All accounts guarantees include money that may not have been a part of the original debtor/creditor arrangement, or that may not have been directly specified in the original credit contract. Wherever possible, guarantors are advised to limit themselves to a fixed guarantee in order to reduce the risk posed to themselves, as well as the creditor and debtor in the event of a default by the debtor. In most cases lenders will specify whether they require a guarantee to be secured or unsecured. A secured guarantee is when the creditor requires the guarantor to take out a mortgage over some part of the guarantor’s personal property in order to make their guarantee more enforceable. Unsecured guarantees simply omit the mortgage requirement and go without the added security it provides. •	Whether or not the debtor is able to provide some sort of security for the event they are unable to meet their credit obligations. •	The relative credit risk currently associated with the debtor. •	The relative income and value of assets held by the party acting as guarantor. Even where guarantors have become party to an unsecured guarantee, their personal property may still be used to meet the guarantee under certain circumstances. In order to liquidate your personal property to recover the debt, the creditor would need to obtain a court ruling against you which allows them to do so.